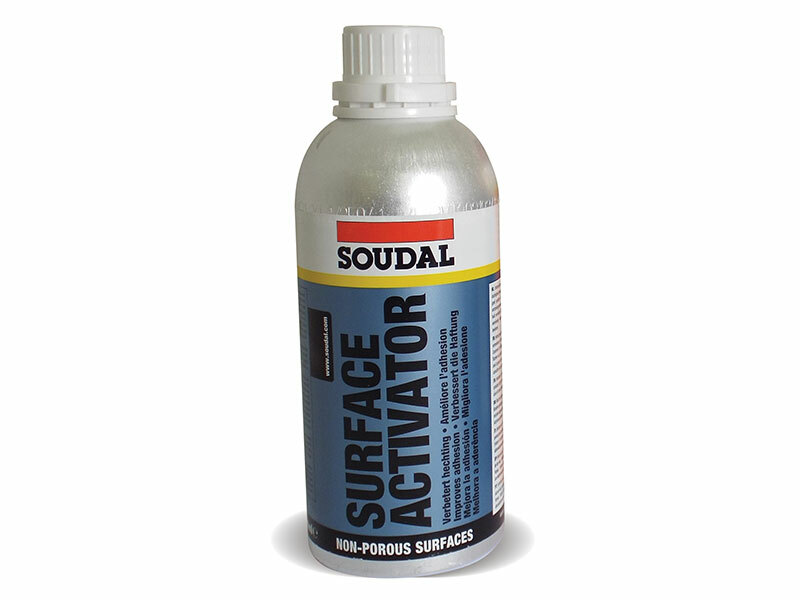 Surface Activator is a cleaner, degreaser and primer all-in-one. It will activate non-porous surfaces such as plastics, coatings and metals for improved adhesion of Avisil and Avifix adhesive. You will not require our Surface Cleaner if you are using Surface Activator.